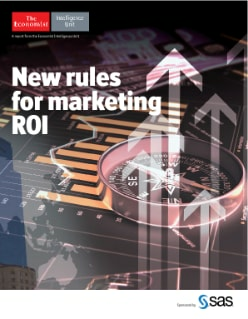 Today’s chief marketing officers (CMOs) are under increasing pressure to demonstrate return on investment (ROI), according to a global survey among 389 executives conducted by the Economist Intelligence Unit and sponsored by SAS. 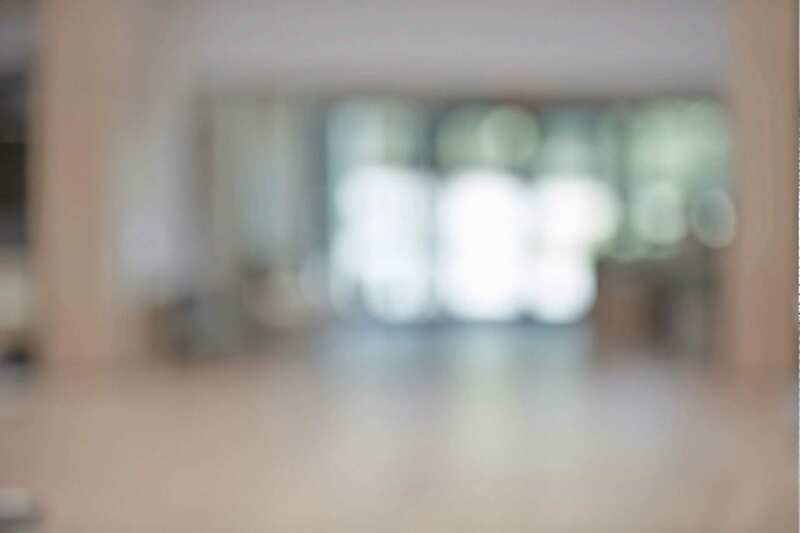 The survey and subsequent in-depth interviews reveal a disconnect between CMOs and the rest of the C-suite on how to evaluate marketing’s ROI in the context of rapidly shifting customer and technology environments. The diverging views of what should be the proper role of marketing in organizations and how organizational leaders feel about marketing’s present contribution lies at the heart of the communication challenge for CMOs. The nub of the matter is that marketing.